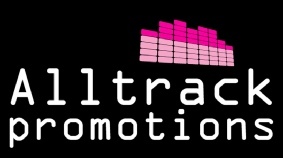 Alltrack Promotions has been involved with supplying party DJs for literally 100’s of party events, from Birthdays, Engagements, Anniversaries to School Proms and much more. All our DJs have a professional attitude to work and are smart dressed for the occasion, we will create a tidy, yet effective show for your event. Our DJs are friendly and approachable and will play requests, they have a good knowledge of music, reading a crowd and will keep the sound to a suitable level for you and your guest. 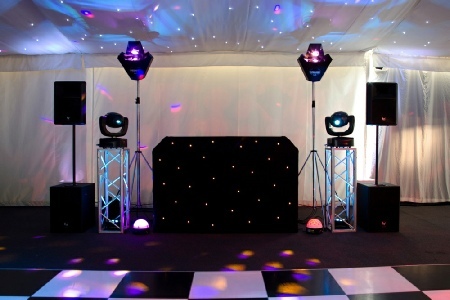 Professional party DJ’s, catering for all events and occasions, for a night to remember. Alltrack Promotions goes over every detail with you prior to your party or event, by sending you a DJ Information form and Song List with your booking confirmation. require and help create your playlist. The DJ Information form will also inform us of the evenings agenda, whether you have a band/artist playing and with any speeches or presentations to take place. Having been involved with literally 100’s of party celebrations, Alltrack Promotions has what it takes to turn your night into a true celebration, with great music and lights we'll have the dance floor rocking. 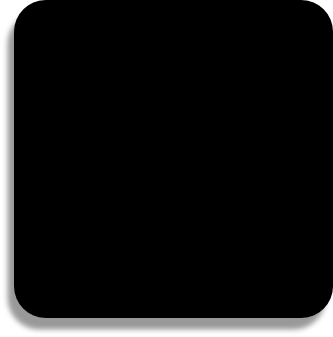 We have a wide range of music genres, from the 50's through to current chart music. Our DJs will play music requests and the type of music that appeals to you, your guest and dance floor, giving you and your guests a night to remember! Our DJ’s will accommodate any playlist of your favourite music and will play if available. 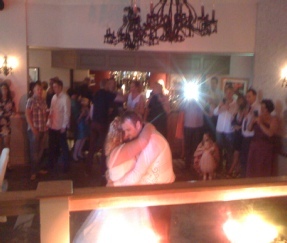 View our Facebook Picture and Video Galleries and find out what people have to say about our DJ services. Ideal for smaller function rooms (holding 50 to 100 people) and great value if on a budget. Add optional extras to create your own package, just keep in mind available space required. Our ultimate Disco Package, for true party celebrations, extra lighting effects and extra sound that will create a great atmosphere! 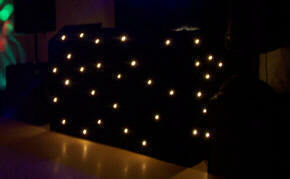 Perfect for the larger function rooms (holding 150 + people) or for the ultimate disco show. PRICE INFORMATION: Additional ½ hours x 1 £20.00, Continuation Fee on the night £50.00 per hour. Prices for our DJ packages are subject to seasonal variation, for Bank/Public Holidays, Christmas Eve/Boxing Day and New Years Eve please contact us. Prices may incur travel costs which we will notify you of. 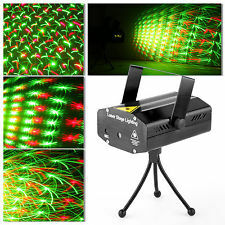 An early setup fee will be charged if you require the equipment to be setup more than 2 hours prior to the start time of the disco, although this cannot be guaranteed. Continuation service is subject to licensing laws and approval from the venue management. The fee and amount of time requested must be agreed with the DJ on the night, but cannot be guaranteed. We offer a high level of customer service and have over 20 years of experience in delivering state-of-the-art disco entertainment. We have catered for 100’s of party celebrations throughout the years and are confident that we can deliver the right DJ package, at the right price, to finish off your day in style. 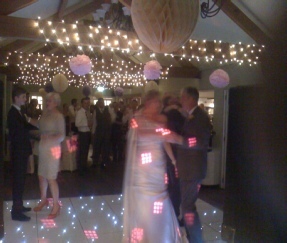 Add optional DJ extras to create your own package, just keep in mind available space required. DJ is covered by Public Liability Insurance and DJ equipment has been PAT Tested. We are please to offer our bespoke DJ package that creates a professional looking DJ show. The package includes high quality speakers and bass bins for greater sound quality and atmosphere lighting for a true party experience. 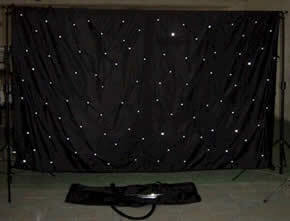 To finish off your show in style we also include up light mood lighting and a star cloth DJ booth. 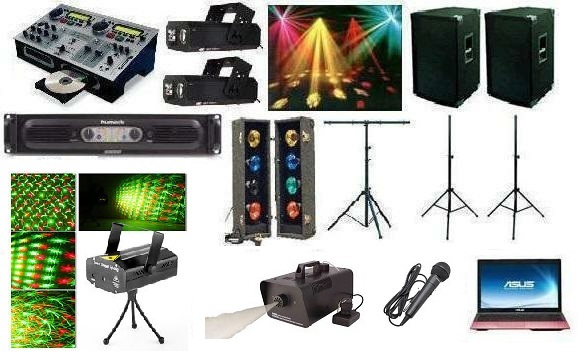 Our most popular and optional DJ extras include the following and can be added to create the perfect show. We can also add the following services to your event. 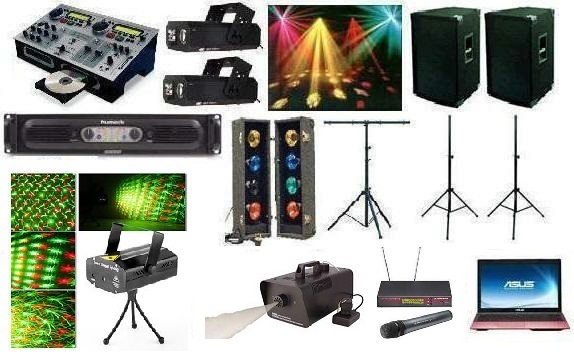 Public Liability Insured DJ’s and PAT Tested DJ Equipment.